ingredients that make Letizza Bakery so special and unique. The Letizza dough balls are perfect if you want to create your own shape pizza base, simply thaw and shape, then top and bake! We always say a great pizza starts with a great dough. The Letizza dough balls are great as they taste exactly like the Letizza pizza bases and are available in 3 different weights, see below. You can customise your pizza base by using the dough balls, you can make your base; thick, thin, deep pan or even stuffed! Our dough balls, are convenient as they arrive to your shop frozen, you simply take out however many you would like to cook from the carton or pack. Simply thaw for some time, depending if you are defrosting overnight or straight from the freezer. You shape the dough to the size, shape you like, top the base and then cook for the same time as our normal hand stretched pizza bases. We customise many dough ball options for customers, so contact us today to find out more, and how we can help your business offer something different with the best flavour possible. 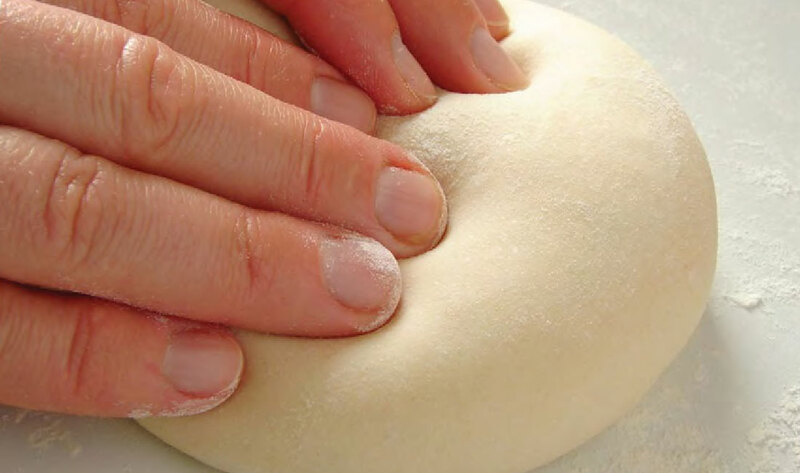 Our customers use our dough balls to create their own handcrafted masterpieces but still full of the Letizza flavour. If you are looking for some ideas contact us today for a in house kitchen demonstration, showing you how quick and easy our dough to create your own sized pizzas within your restaurant, club, pub, school or university. WHEAT Flour (WHEAT flour, Vitamins (Thiamin, Folic Acid)), Water, Yeast (Bakers yeast, water, vegetable oil, mineral oil), Iodised Salt, Olive Oil and Canola Oil, Sugar, Parmesan Cheese (MILK, tapioca starch, cultures, rennet, salt), Preservatives (282). 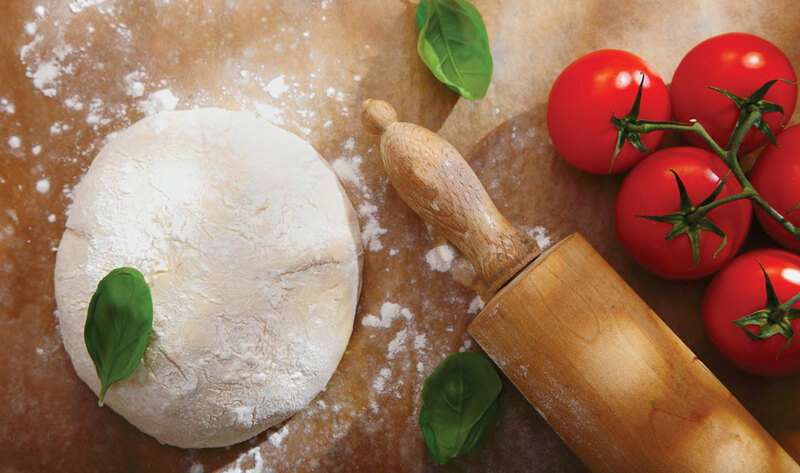 A passion for baking handcrafted pizza bases, made to an authentic Italian recipe, using only carefully selected quality ingredients. Copyright ® Letizza Bakery. All Rights Reserved.